Boutique vineyard on Tasmania's East Coast. Located minutes from the coastal heaven of the Bay of Fires, Binalong Bay and St Helens. Located in the small settlement of Priory, close to the tourist destinations of Binalong Bay and the Bay of Fires and just 3kms from the town of St Helens one of Tasmania’s premium holiday destinations on the sunny East Coast. 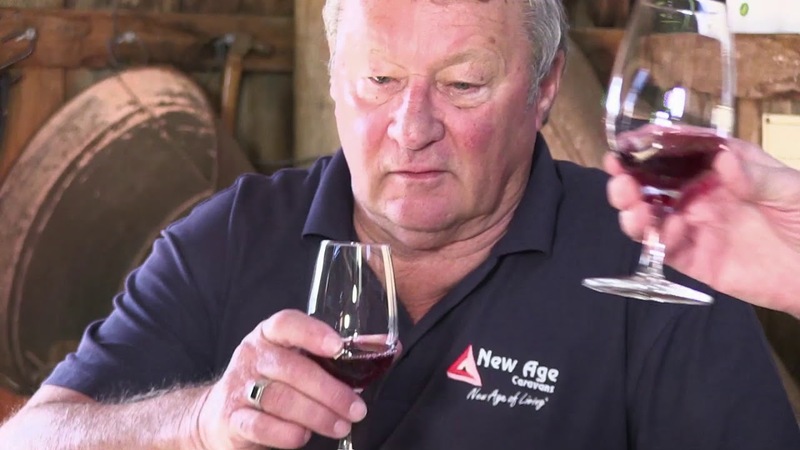 "Whether it's the granite soils or the sort of first-vintage phenomenon we've often seen before in Tasmanian pinots, this is, as Llewellyn says, distinctly different to the bigger, riper East Coast style. Tight and textured with sour cherry plum and savoury peppery notes and none of the stewed strawberry sweetness we commonly find in our young pinots. It is nicely balanced, mid-weight, long and persistent." Awarded a Silver medal at the 2017, Melbourne International Show. A wine of considerable poise, intensity and length. Delightful to drink now but becomes richer and more complex with cellaring. Delicate floral nose; layers of honeyed nuttiness, creamy and toasty with core of stone fruit. A boutique vineyard in every sense, oncisting of six hectares of north flacing slopes, the rich Devonian granite soil – unique in Tasmanian vineyards, transfers a special ‘terroir’ to the wine. Our unique location produces aromatic whites and full bodied reds, packed with character and flavour. We also produce small quantities of Pinot Gris, Traminer, Chardonnay and Pinot Rose. We promise to email you sparingly about new releases and specials. Julie was born and raised in St Helens. She trained as a teacher and focused on home economics. Julie is also a senior judge for the Royal Hobart Agricultural Show Society. David was born and raised in St Marys. He trained as a telecommunications expert and became a State member of the Tasmanian Parliament in 1983. There is also a committed crew of family and friends who help to make this place happen. 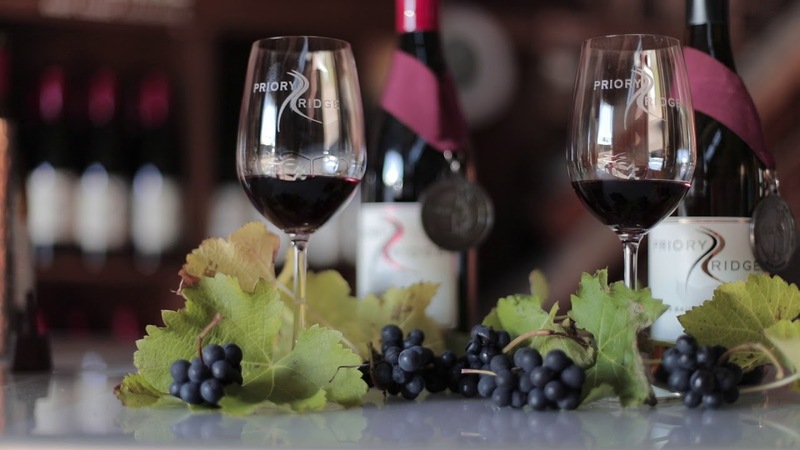 A unique experience awaits you at the Priory Ridge Cellar. As you savour the depths of flavours of the handcrafted cool climate wines you can take in the ambience of the adapted 1900’s shearing shed. Julie’s ancestors used timber from the property to build the bush pole structure, the split paling cladding & iron roof have stood the test of time for past 80 years. Visitors can enjoy the pictorial history of yesteryear activity in the Priory district along with old wares. Julie grew up in the area and has maintained a collection of memorabilia along with records of pioneering families.